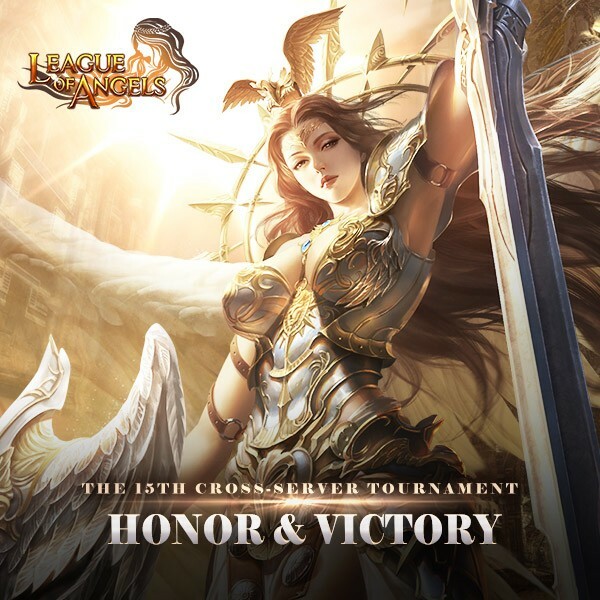 Description: The 15th League of Angels Cross Server Tournament will start on Jun 20th. 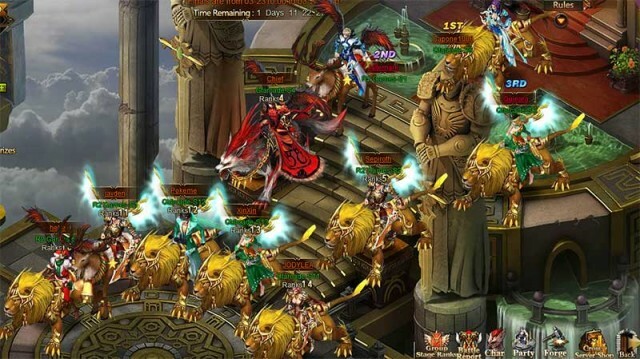 Elite warriors of each server will have a chance to compete with their counterparts from the same time zone for the championship in the 7-day tournament. 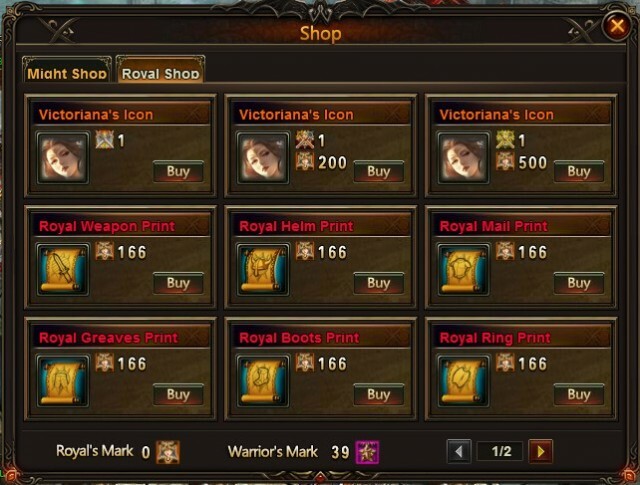 The prizes include Victoriana Figurine, Victoriana's Icon, Lvl. 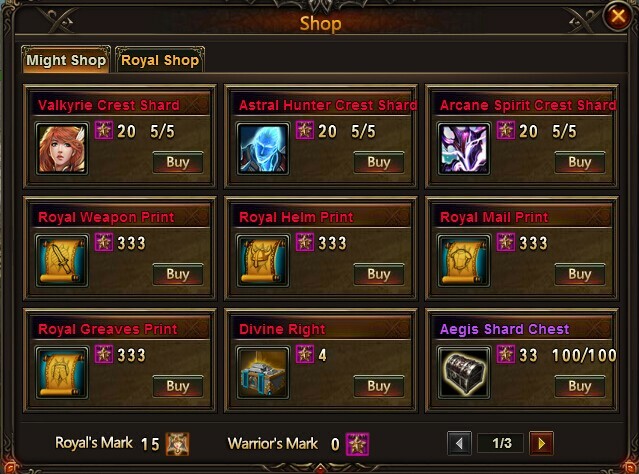 60 and 70 Mythic Equipment Print, special Flair, Prestige, Gold, etc.